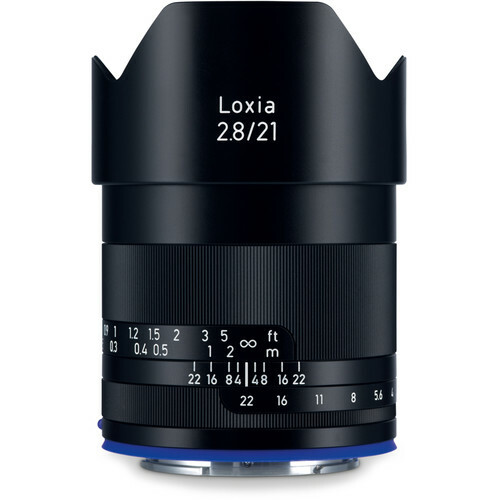 Zeiss expands their Loxia lens family with the introduction of the super wide Loxia 21mm f/2.8 lens. 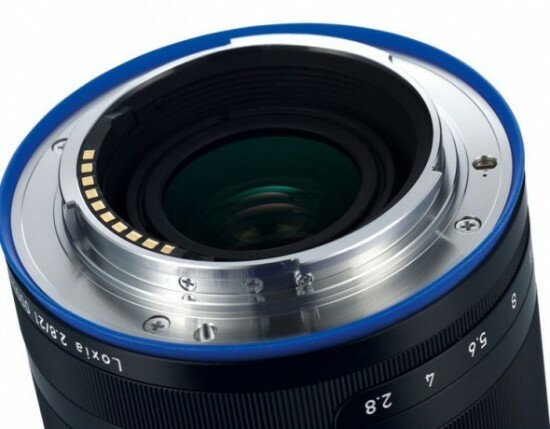 In true Zeiss fashion, the new Loxia lens offers full-frame coverage, manual focus and aperture ring, which can be de-clicked to make it easier to adjust exposure in video mode. 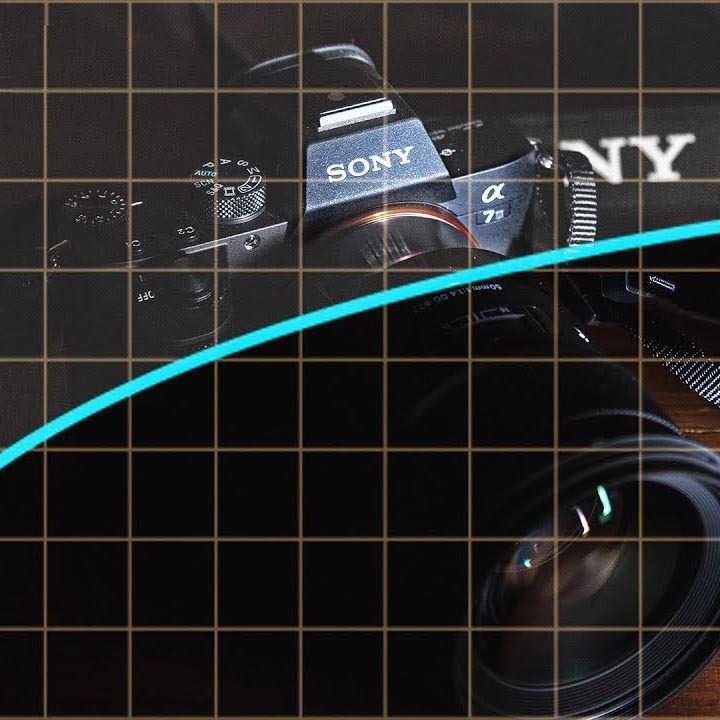 The new lens also features a new optical design specially developed for high-resolution, full-frame sensors of the mirrorless Sony A7s, the 42 Megapixel monster Sony A7R II and of course the upcoming Sony A7s II. 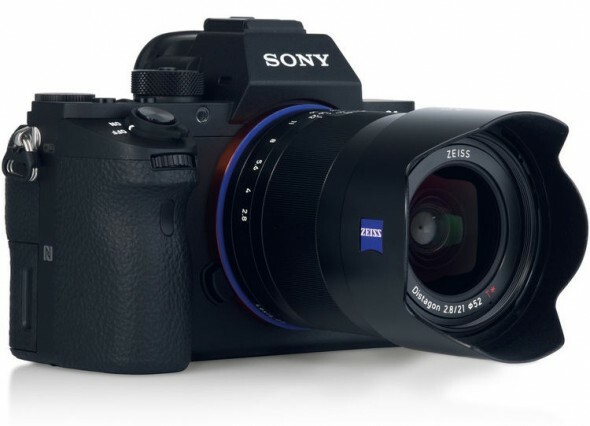 The 21mm joins the already available, but still relatively new Loxia 35mm f2.0 and Loxia 50mm f2.0 lenses both also available in Sony E mount. The design of the Loxia 21mm f/2.8 is based on the Distagon optical concept for a marked reduction in distortion as well as consistent, even illumination and sharpness from edge to edge. The optical design also incorporates four anomalous partial dispersion elements and one aspherical element to control chromatic aberrations and increase overall clarity and colour accuracy. A Zeiss T* anti-reflective coating has also been applied to lens elements to minimise lens flare and ghosting for greater contrast. Zeiss Loxia lenses are extraordinary in a way compared to their modern electronic counterparts from other manufacturers in that the Loxia line-up feature a manual focus design that has been specifically tailored for use with electronic viewfinders, and also feature a manual aperture ring that can be de-clicked (with the help of a tiny key) making them especially well-suited to filmmaking. 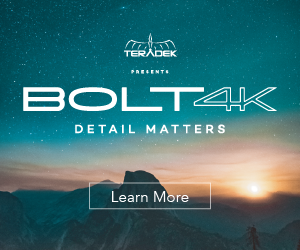 The all-metal lens barrel incorporates engraved focusing and depth of field scales, and a 90° focus throw offers fine-tuned control over focusing position as close as 9.8″ away. 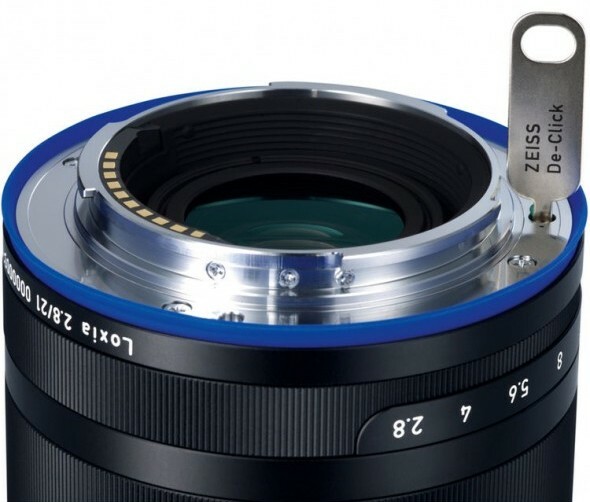 Additionally, a weather-resistant gasket is featured at the lens mount to protect the lens-camera interface from dust and moisture. 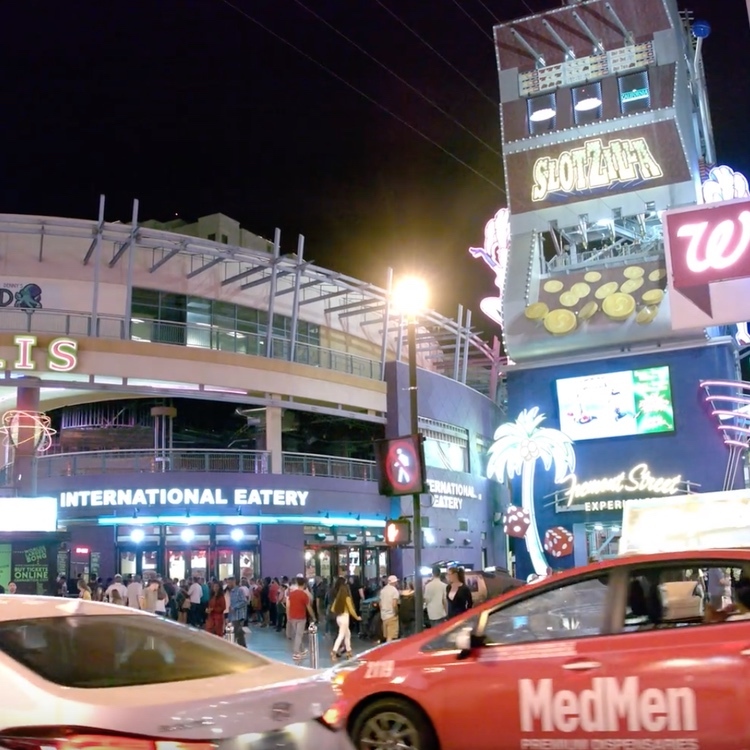 The Loxia 21mm f/2.8 won’t come cheap, at $1499 USD it’s no pocket change, but we’re talking about Zeiss glass here – it lasts a life time and it feels sort of like a Mercedes Benz from the 80’s – rock solid, built to last exquisite piece of German engineering. According to B&H the lens is due mid December, just in time to pre-order it now and get it for Christmas.